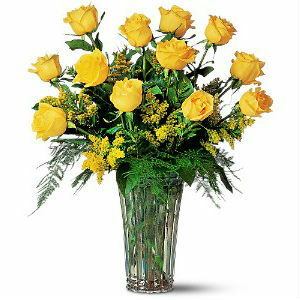 WW-302 One dozen lovely yellow long stemmed roses are arranged with pretty accents and greenery. 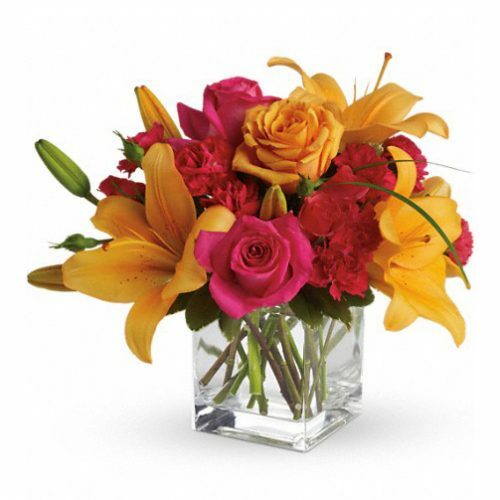 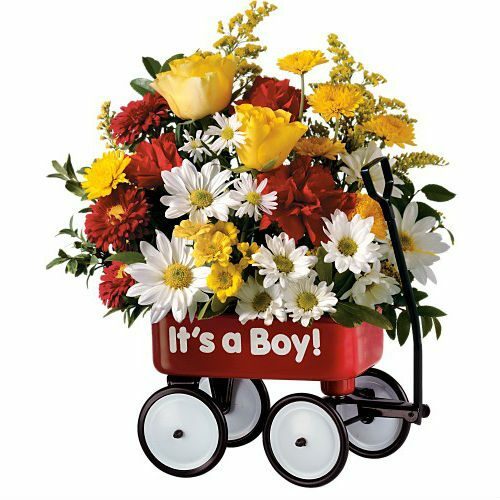 Symbols of joy, warmth, and friendship, yellow roses are a bright and cheery bouquet. 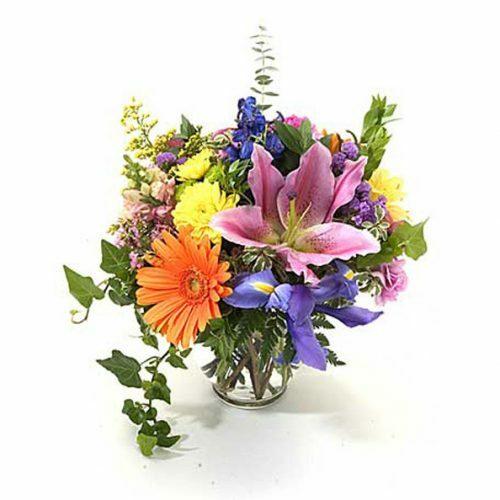 One dozen lovely yellow long stemmed roses are arranged with pretty accents and greenery. 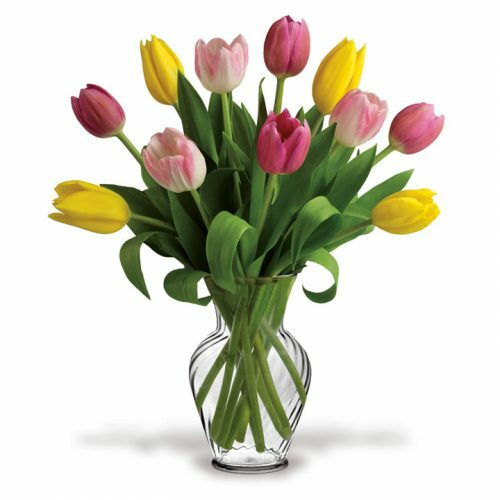 Symbols of joy, warmth, and friendship, yellow roses are a bright and cheery bouquet.